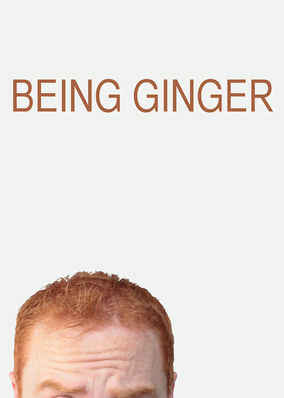 Being Ginger (2013) on Netflix Canada. Check worldwide Netflix availability! If Being Ginger isn't available in your country, or you are visiting a country where it isn't, there is still a way to watch it! Red-haired filmmaker Scott P. Harris chronicles his funny, touching struggle to find love and self-confidence as a man who stands out from the crowd. Bullies, teasing, rejection: Learning to love and be loved as a redhead is an epic journey. He's ready to take it on.